During the winter months we are especially attached to our homes. There are a lot of gatherings with friends and family this time of year. During these times there is a lot of cooking and baking but also nice relaxing moments with a great book and steamy cup of tea on the end table next to you. It is so nice to come home after dark from a busy day at work, turn the lights and make the house alive with voices, crackling fire, music or simply with human presence! We love our homes at any time of year. That's why we are trying to decorate it to our liking so that it could smile back at us. 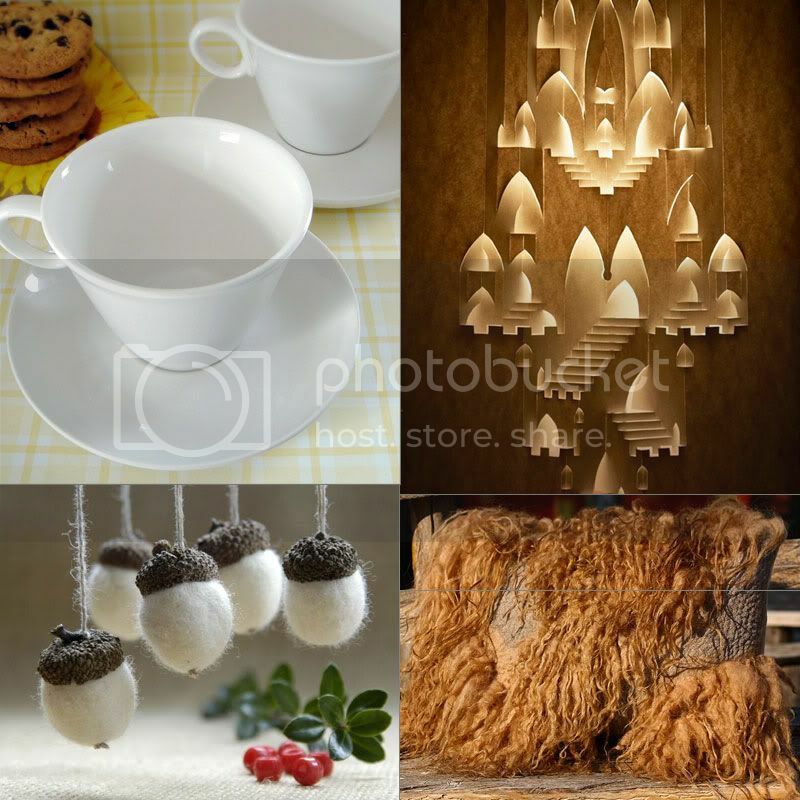 Please see our collection of home accessories for cozy living! Love the neutrals and splashes of colour! Such a great idea. 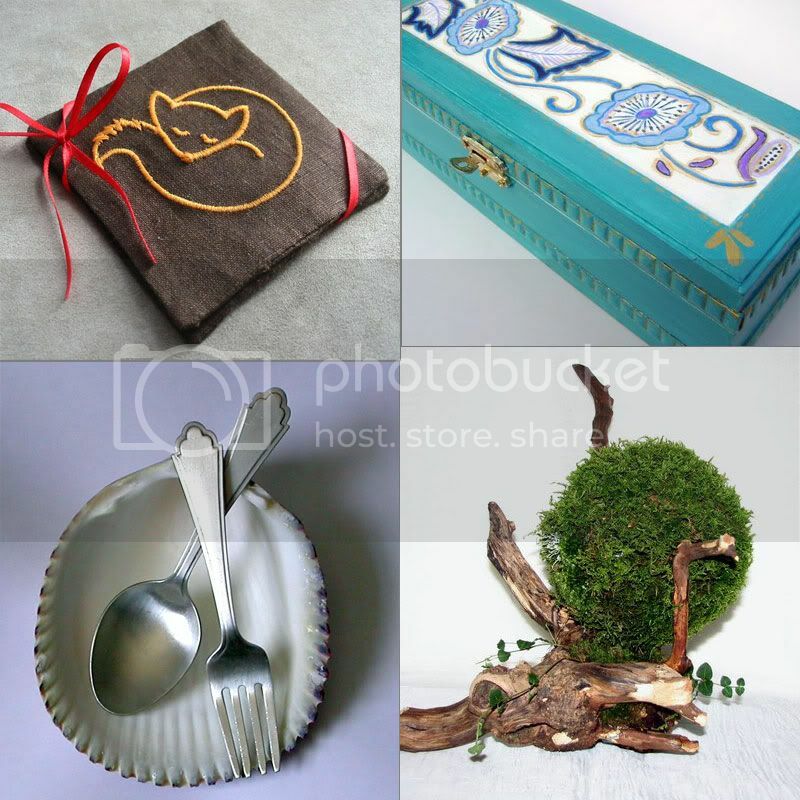 Wonderful items! 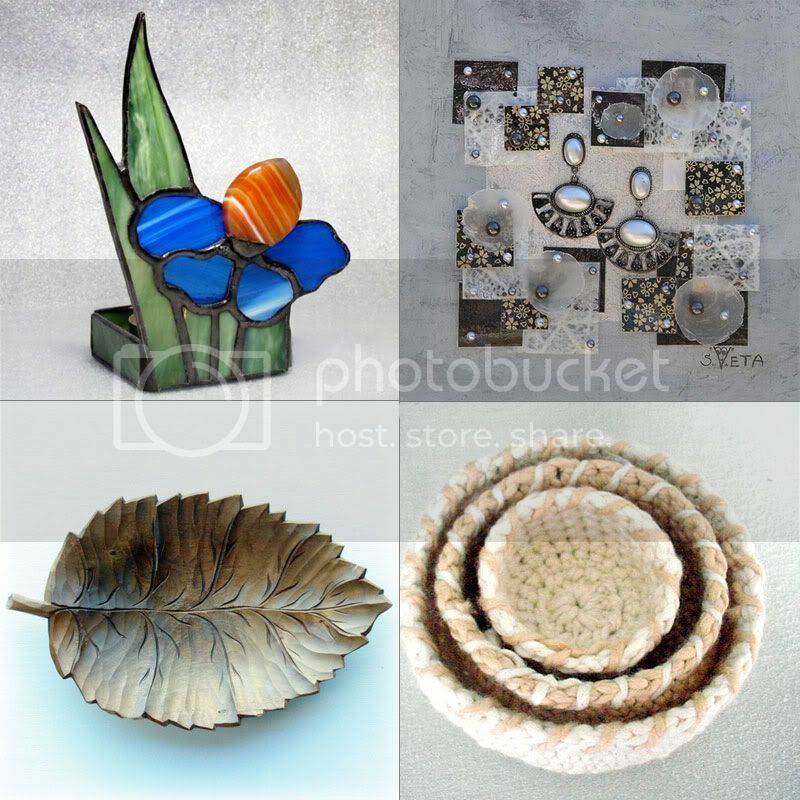 like all item for home decor! Thank you for the great selection! Really nice! What a wonderful things here!